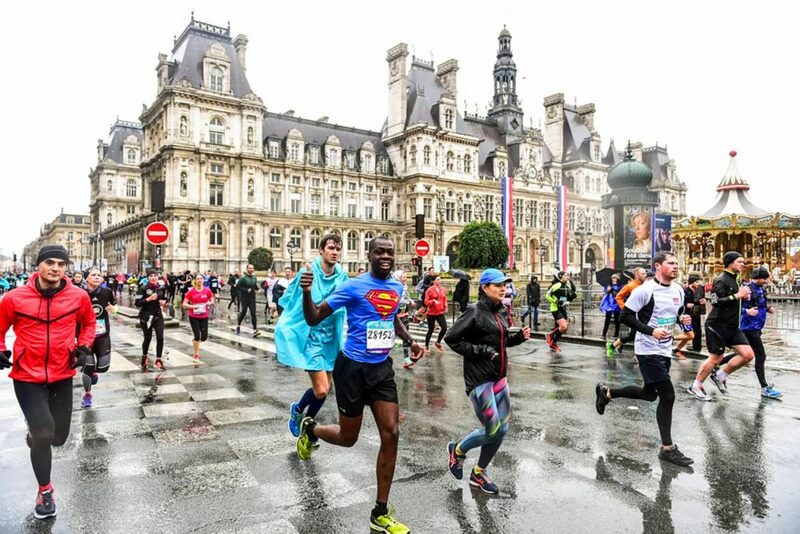 THE SEMI-MARATHON of Paris! International race. This Sunday, March 5, 2017, the riders had to bravely face waterspouts and a cold wind. 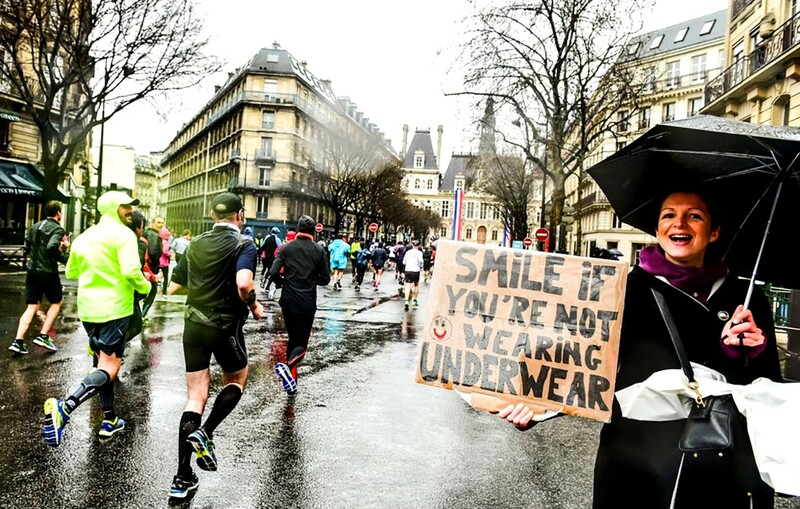 A good way to refresh muscles heated with the energy of running? I, in spite of that, kept a good memory of this race, a feeling of having braved the elements even if the chronometric result was not there.